This ended the association with Bovis Construction, and P&O retaining the business operations in both Florida and Germany. 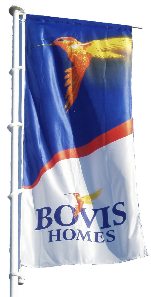 Bovis sponsored Oldham Athletic Football Club in the late 80’s during a successful on the pitch period for the club. Bovis homes operates across three regions with a staff of around 400 employees. 4 Quality awards 1 Seal of Excellence award. Homes per Quality award ratio for 2018 - 626 homes built per award. Should you buy a Bovis new home? Bovis is one of the most complained about house builders. They now only win a handful of NHBC Quality Awards (just 4 in 2014) and are rated just 3 stars by their own customers in the 2015 and 2016. HBF New Home Customer Satisfaction Survey. Only two other house builders are rated as low Persimmon and Avant. In December 2016 Bovis was exposed in the national press offering their buyers cash payments to legally complete on unfinished homes in an attempt to meet City targets. CEO David Ritchie "resigned" after a profit warning. In January 2017, the Group announced it had to set aside £7million to rectify homes built in the previous 2 years and compensate customers. 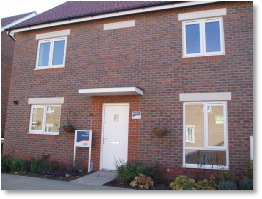 In March 2017, Bovis became the first plc housebuilder to be rated just 2 stars by their own customers in the HBF Customer Satisfaction Survey, the last time this occurred was back in 2008 (Persimmon) Our advice: Do not buy a Bovis home! Bovis Homes was originally started in 1885 by Charles William Bovis trading as CW Bovis & Co and operated as a general builder. Like many of the present day house builders, Bovis Homes benefited from the post-war housing shortage. 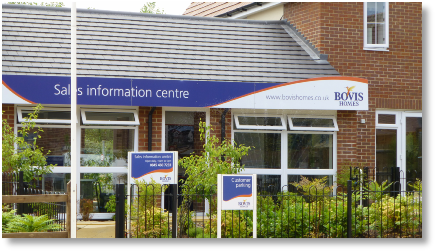 Despite acquiring land for housing during the 1950’s, it was not until 1965 that Bovis Homes was formed as a separate house building business. 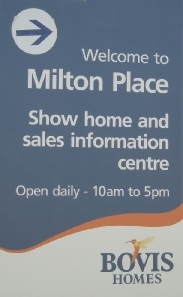 Bovis acquired Malcolm Sanderson and RT Warren (in 1967) and later added Page Johnson and Varney Holdings. By 1972 Bovis had become the second largest house builder in the UK, building 2,659 homes during 1973. In March 1974 the company became part of the P&O Group. 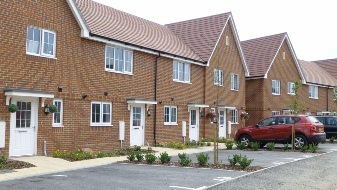 During the seventies, Bovis reduced the number of new homes built to focus on profitability. The company began to expand again during the eighties forming a Retirement Living subsidiary in 1986. In 1996 it acquired Britannia Homes to expand into the south-west and de-merged with P&O in 1997. 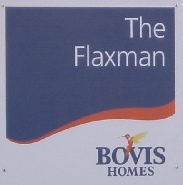 Under the name Bovis Homes the company was floated on the London Stock Exchange as Bovis Homes Group plc.